The 21-year-old from Monaco goes into the Chinese Grand Prix on Sunday, the 1,000th world championship race, widely touted as the next big thing to grace the sport. Leclerc comfortably trumped his Ferrari team-mate and four-time world champion Sebastian Vettel in Bahrain, with the German coming fifth. Leclerc smiled when put to him by reporters that he was on the brink of becoming a sporting household name. 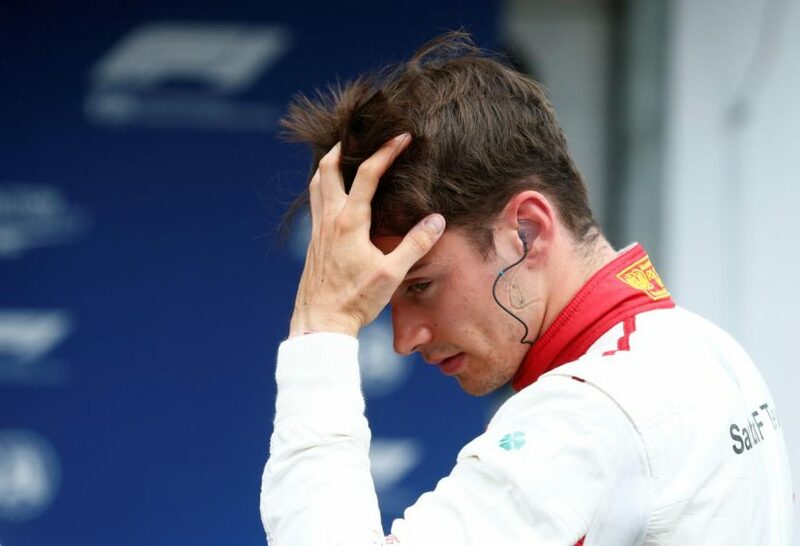 The post Ferrari’s Leclerc wants to shut out hype if he wins F1 appeared first on SABC News – Breaking news, special reports, world, business, sport coverage of all South African current events. Africa's news leader..